Badger Bill loves his best friend Uncle Shawn, but he has started to notice that Uncle Shawn is a bit unusual. Dr. P’Klawz hates Uncle Shawn. He has also noticed that Uncle Shawn is a bit unusual – pajimminy crimminy unusual in fact. 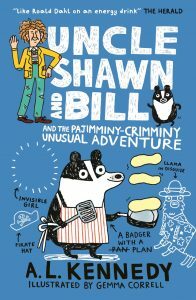 It looks like Badger Bill is going to need a plan, or Uncle Shawn might be sent to the Institution for Maximum Security and Unusualness Curing for ever. 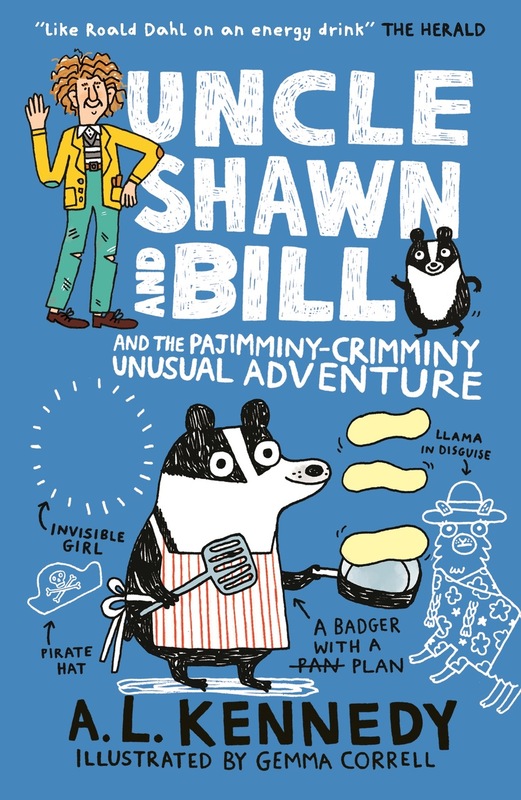 But all Bill has to help him are four bickering llamas, one pirate boy and one invisible girl. What can possibly go wrong? Saturday 20 October 1.00 – 2.00 p.m.